Prayers for Nigeria: When religion is wielded as a weapon, nobody wins. If there is one thing I have learned from My 52 Weeks of Worship it’s that it is possible for people of all different faiths to live together, love one another, learn from one another, and respect each other. I found out about the bombings in Nigeria early Christmas morning, as I was wrapping Christmas presents for my family. It made my heart heavy. Many news outlets are reporting that Christian churches were bombed today as people gathered for their religious celebrations. One of the churches that was hit was the Mountain of Fire and Miracles ministries, a church that I visited in Nigeria during My first 52 weeks. Ethnic and religious clashes are happening all over the world – but my prayer at this moment is for the people of Nigeria, the people who died in the bomb blast on this Christmas day, and their loved ones. Last night, there were reports Muslims and Christians respectfully celebrating Christmas together in Bethlehem, today, there are reports of violence between the two groups in Nigeria. 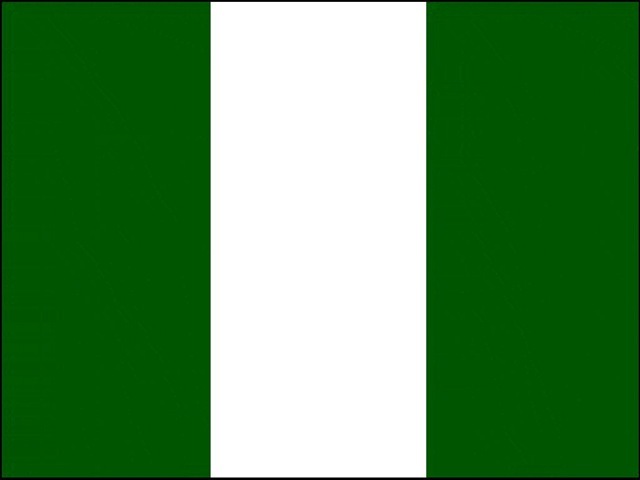 Prayers for Nigeria – and everywhere where religion is being used as a means to divide and harm, rather than unite and uplift. May we all, someday, learn how to live together in peace. When religion is wielded as a weapon, nobody wins. « It’s Christmas Eve! Merry Christmas!